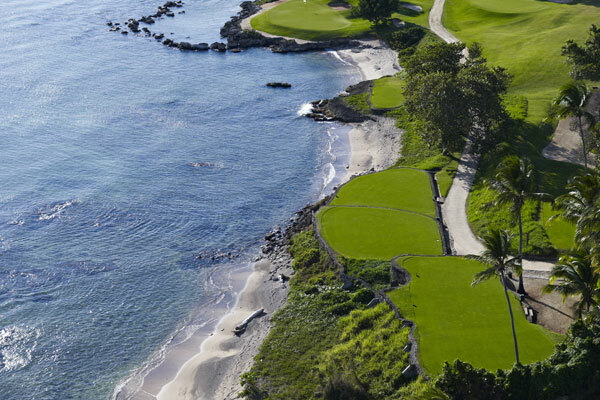 Casa de Campo Resort & Villas – home to the iconic Teeth of the Dog golf course in the Dominican Republic – is offering two “Unlimited” stay-and-play packages perfect for spring golf getaways. Highlighted by the opportunity to enjoy the Pete Dye-designed masterpiece widely recognized as the No. 1 course in the Caribbean, the “Unlimited Teeth of the Dog with Breakfast” package starts at $349 per person, per night through April 20. In addition to “all day” play on Teeth of the Dog, guests can also tee it up from dawn to dusk at the resort’s two additional Pete Dye gems – Dye Fore (27 holes) and The Links (18). The offer also includes deluxe accommodations in the resort’s recently renovated guest rooms, full daily breakfast buffet at Lago Restaurant, use of a four-passenger golf cart to travel throughout the resort, complimentary WiFi and use of the resort’s fitness centre. All golf rounds are based on availability and include arrival and departure days. The “Unlimited Teeth of the Dog All Inclusive” golf package features all the components above plus daily breakfast, lunch, snacks, dinner and drinks by the glass at resort signature restaurants or room service (extra delivery charge), unlimited horseback riding, use of the property’s tennis courts, one round at the 245-acre Shooting Club, non-motorized water sports and family program activities. This offers starts at $449 per person, per night also through April 20. 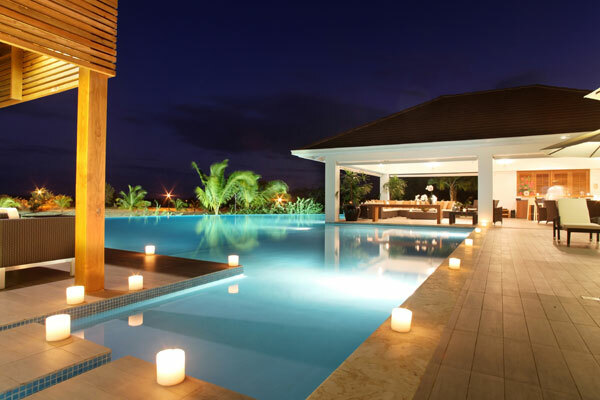 Casa de Campo also offers an array of fully appointed villas perfect for golf groups. Villa options range from three to 11 bedrooms with stylish living areas and private pool. The resort recently opened its new world-class Golf Learning Center, highlighted by Trackman and BODITRAK technology with two indoor hitting bays. On-course instruction is also available.